We will also be collecting the charity quilts everyone made for the refugee community. Thanks again to everyone that participated in this – we can’t wait to deliver them! 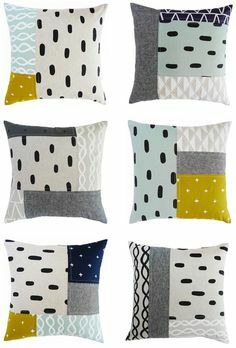 Please note that we will not have a Sew Day in June due to our Sherri Lynn workshop. February 2018 Sew Day – join us! We celebrated the end of 2017 with an After-Holiday party where members showed off completed projects and exchanged zipper pouches. October 2017 Sew Day – Join Us! Where: Library! At Bown Crossing – 2153 E. Riverwalk Dr. *note different location*. We’ll be meeting in the David Eberle room. This month we will be creating blocks for a quilt to donate to #quiltsforvegas. 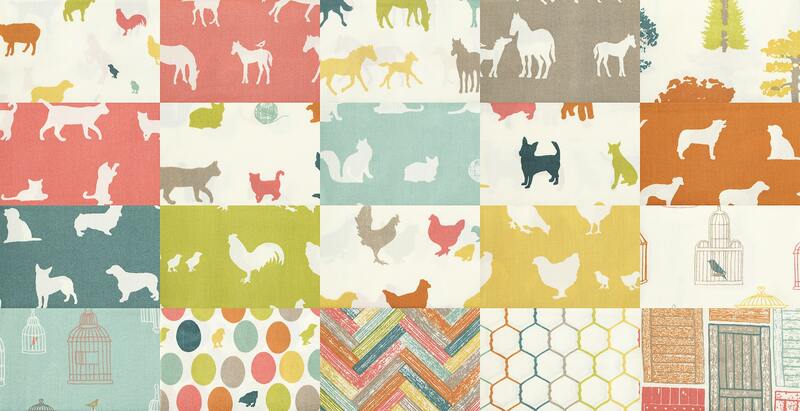 At the request of the Las Vegas Modern Quilt Guild we will be making the greyscale block from Cluck Cluck Sew. 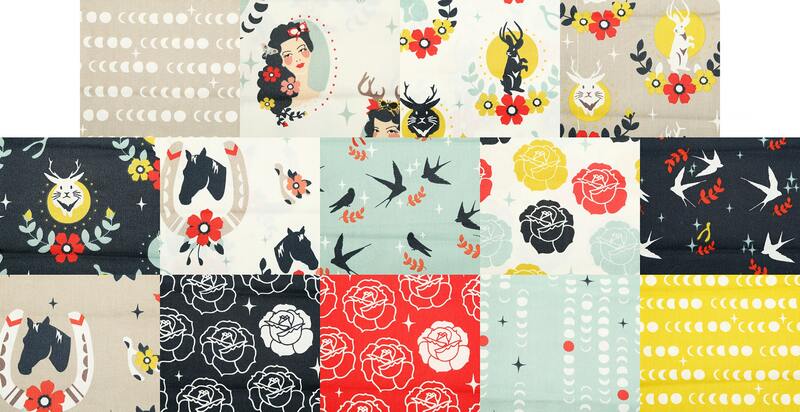 The Boise MQG will provide the colored fabric for the blocks, as well as the quilt back (thanks Massdrop! ), but we need members to bring white, solid fabric for the background. 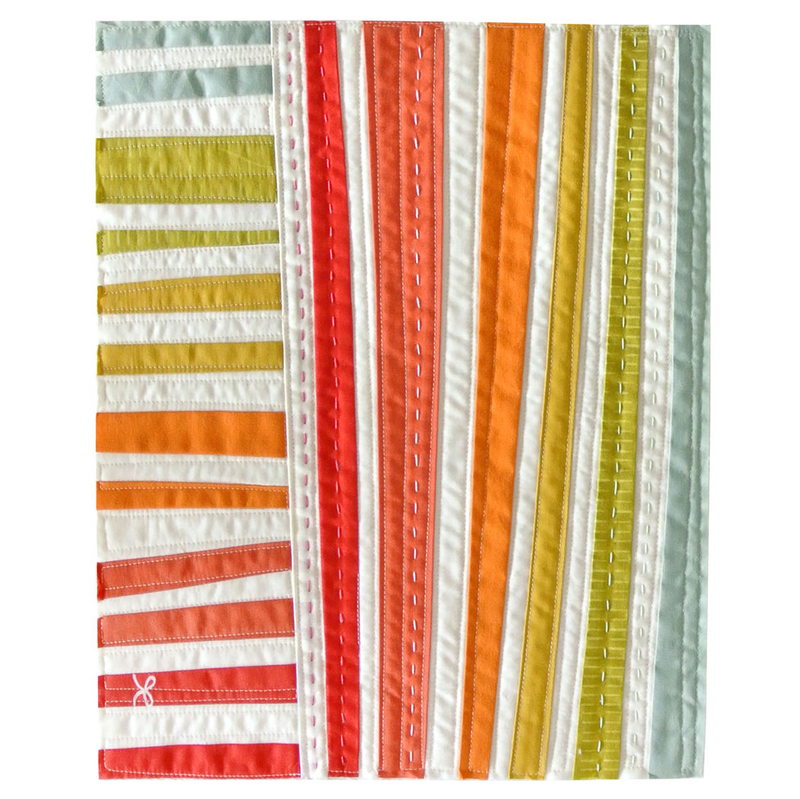 We will set up cutting, sewing and ironing stations so we can whip out a quilt top quickly. As always, please bring your completed modern projects to share with the group! 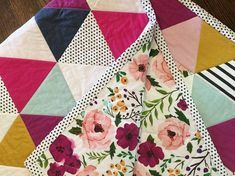 September 2017 Big Stitch Hand Quilting – Join Us! We are not meeting at the Julia Davis Park like we intended. It’s just too chilly and soggy. This month we are doing something a bit different! We thought it would be fun to take our meeting outside and learn how to do big stitch hand quilting. Our instructor will be Billie Farley and she will give us a short tutorial followed by plenty of time for practice. We will email a supply list later this week. Make sure you bring a quilt or lawn chair to sit on! August 2017 Sew Day – Join Us! 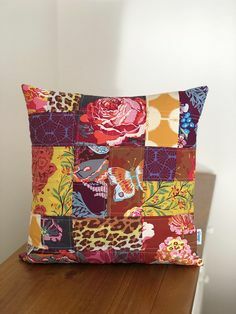 This month we will be working on individual projects so bring your sewing machine and sewing/quilting projects to work on. If you can, we advise you also bring a task light, since the lighting at St. Stephens can be a little dim. We’ll be offering a pretty fantastic raffle prize of sewing goodies. We received so many donations for the retreat, that we thought we’d save some items for a Sew Day Raffle for those who couldn’t attend the retreat. Tickets are $1/each. You’ll want to buy many! Also, we have some extra tote bags we’ll be selling for $10/each.